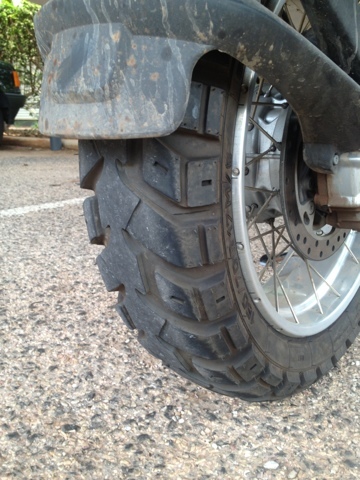 Rear tyre was not quite going to make it to Darwin where a new set of Heidenau K60 Scouts is waiting. 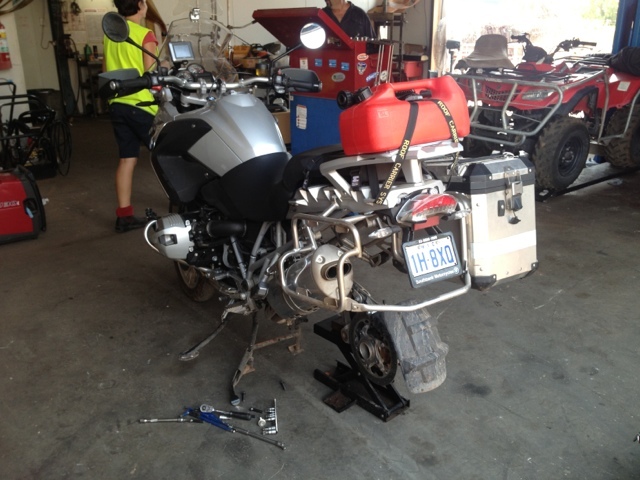 The guys at Small Engine World have helped me out with a second hand K60 rear with enough tread to get me to Darwin. Fitted for $80 brilliant. 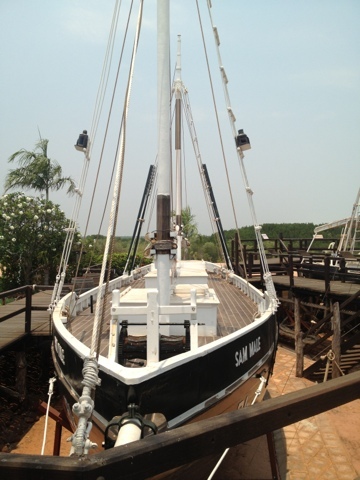 Visited the pearling luggers they have dragged up for the tourists and tried to visit the museum but it closes daily at 1pm. I headed back to the resort to top up the Beemers oil and do the resort thingy.